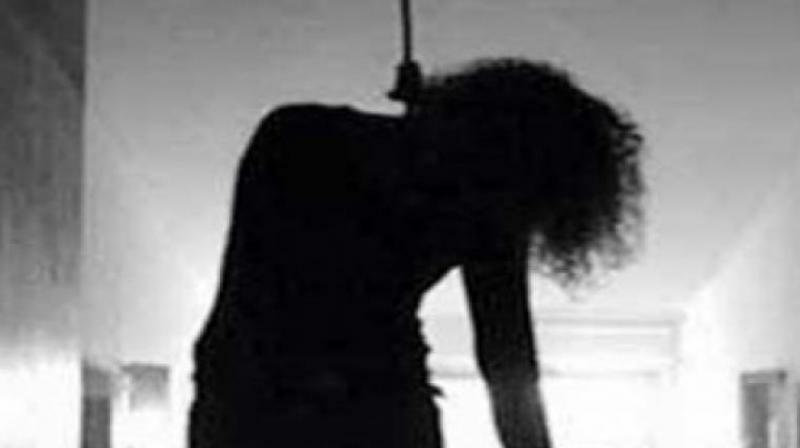 Srinagar: The wife of an Army personnel allegedly committed suicide in Gujarat’s Devbhoomi Dwarka district as she had become anxious about his safety, the police said Monday. Meenakshi Jethwa (22) had become worried about her husband Bhupendrasinh’s safety especially in the wake of the attack on a CRPF convoy earlier last week, they said. She was found to have hanged herself from the ceiling of her house in Khambhaliya town Saturday, news gathering agency PTI reported. Her husband, posted at Gulmarg in Jammu and Kashmir, was visiting home on leave when the incident took place. The couple had got married only two years ago. Meenakshi did not want him to return to Kashmir, said a local police official. Jethwa had told his wife about how he once narrowly escaped an avalanche while on duty. This, in addition to the February 14 attack in which 49 CRPF men were killed, made her all the more apprehensive, the police official said. “As the date of his departure neared, she got depressed and hanged herself,” the police official said, adding that further probe was underway.